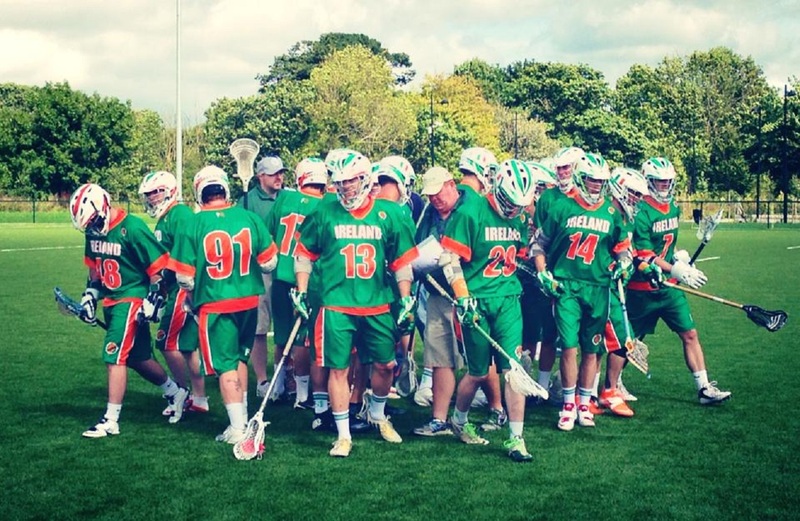 Ireland Lacrosse go live with GoMembership! 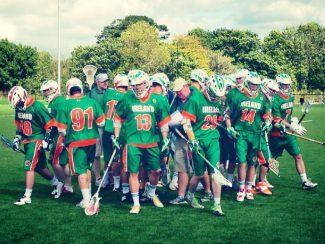 Current Active Members of Ireland Lacrosse have had their name and email address transferred to the new system and will receive an activation email in the near future. New Members should utilise the new system via the link above. Registered members can then register for various events, including Ireland National Team selection events, through the system.